Are the New York Jets a serious super bowl contender? 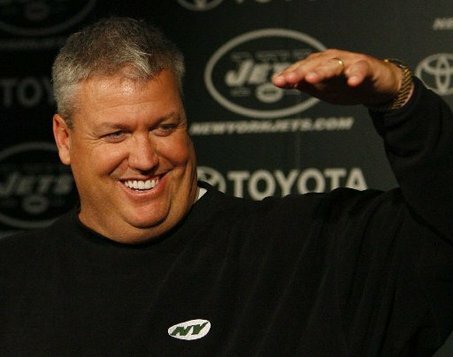 Dont believe the hype…..
Rex Ryan and the New York Jets have been in the news this off season more than Justin Bieber has the entire year. Rex Ryan and Mike Tannenbaum hit the ground running as soon as the free agency signing period started in an attempt to upgrade the talent on the Jets roster. They were successful in doing so by acquiring Antonio Cromartie and Santonio Holmes via trade, and LaDainian Tomlinson and Jason Taylor via free agency. Each of the four players they acquired made headline news weekly. There was a point and time in which you wondered if the New York Giants still existed, because the Jets hardly ever get top billing in New York. To top all of this off, NFL films announced that the Jets were going to be in this season’s HBO show “Hard Knocks“. It was as if the Jets had already won the Lamar Hunt trophy and they were just waiting to see who from the NFC was going to be their opponent in the Super Bowl. I commend Rex and Mike for what they have done via free agency and part of the draft, but I am not crowning the Jets AFC champ just yet. Yes, the Jets did sign two first ballot hall of famers in LaDainian Tomlinson and Jason Taylor, and then two potential hall of famers in Antonio Cromartie and Santonio Holmes. But releasing Alan Faneca and trading away Leon Washington on draft day are questionable moves to me. I realize that they have a young guy to replace Faneca, and they drafted Vlad Ducasse to be groomed at that position. But the strength of the Jets offense last year was there offensive line and running game. There were games last year in which they dominated teams up the middle and rushed for over 300 yards. I also question them not resigning Thomas Jones which sparked the need to go after Tomlinson. At this point in Jones’s career, he is a better option at running back than Tomlinson. Jones doesn’t have the mileage on his body and legs as L.T. does. Tomlinson is pretty much an in between the tackles type of running back now. The reason why Tomlinson wasn’t too successful his last two years in San Diego is because he doesn’t have the burst or speed to get to the outside anymore, and the Chargers offensive line is weak up the middle. 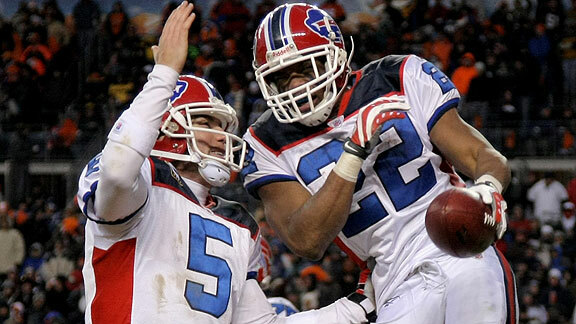 So why get rid of three proven, pro bowl starters at key positions for your running game? Maybe they are really confident in Fanaca’s replacement, but the kid has big shoes to fill. The little cute trick that Rex performed on draft day by trading Leon Washington and a seventh round pick to move up in the fifth round didn’t make much sense either. I know that Leon was coming back from major surgery and there was a concern as to if he would be the same guy. But to trade him for a fifth round pick in a deep draft without finding out if he would be the same, was foolish in my opinion. Every team in the NFL is trying to find a running back like Washington, and the Jets just gave up on him and traded him to Seattle. I thought Rex’s plan was to put as many weapons around Mark Sanchez as possible, not take weapons away from him. They drafted Joe McKnight who is a speedy running back, but he isn’t Leon Washington fast, or as elusive as Leon. In order for Mark to succeed next year, he needs weapons. Weakening the offensive line and taking away an explosive weapon like Leon isn’t the way to help Mark out. A quarterback’s two best friends are his offensive line and the running game. The Jets have potentially affected both of those areas this offseason after they addressed those areas earlier in the offseason. They say it was a cost cutting move, but it seems more counterproductive than cost cutting. Aren’t the Jets trying to win a Super Bowl? 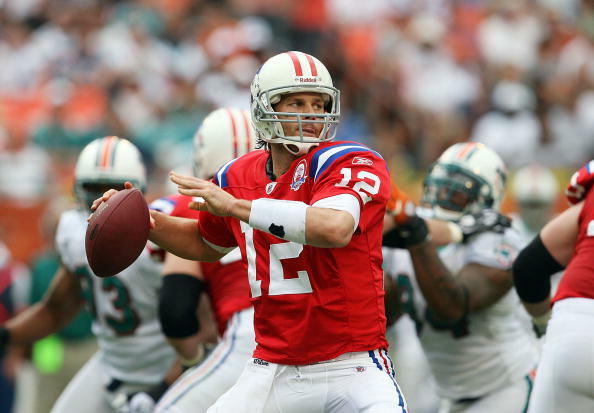 Super Bowl contending teams don’t make counterproductive moves like the Jets have done. You really don’t know what to expect from the Jets this upcoming year offensively. Will they still be a team who dominates in the trenches and can run the ball at will? 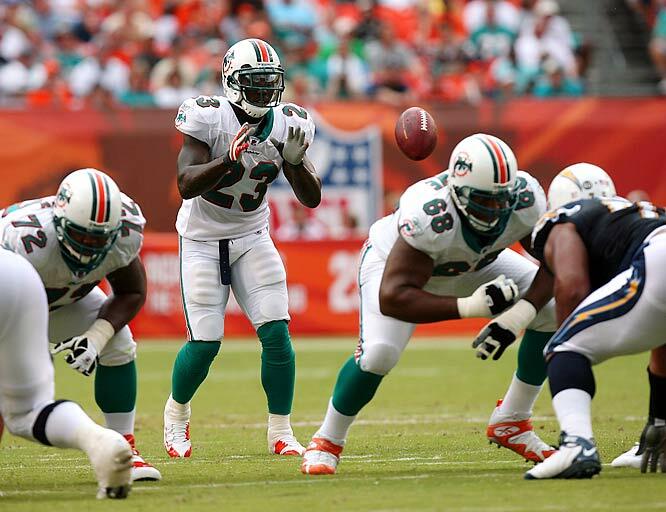 How affective will Ladanian Tomlinson be now that a key piece of that offensive line is missing? Santonio Holmes is really the only offensive weapon that the Jets have that can score on any given play and helps Mark out in the passing game. Will Santonio be enough to keep 8 and 9 guys out of the box so that the running game can flourish? 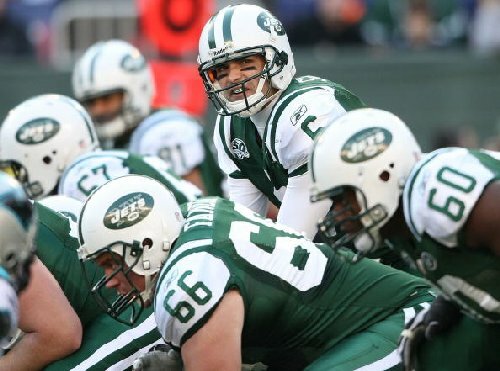 Is Mark Sanchez going to take the next step that is necessary for the Jets to be a serious contender? All of these things are question marks that most real contenders don’t have but the Jets do. I think the Jets reaching the AFC Championship last year and the big name acquisitions have created/fueled the Jets hype. But as Flava Flav and Public Enemy used to say, don’t believe the hype!